Our home is located in Fremantle which is the cultural and artistic centre of Perth. It is a relatively modern building that has been our home for 11 years. 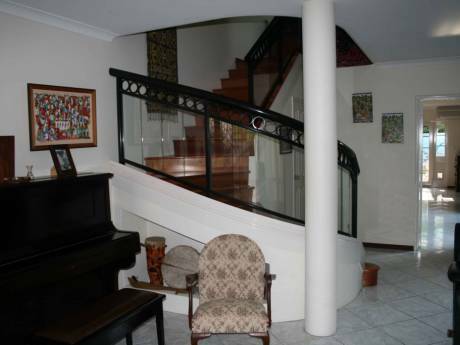 It has most modern features that you would expect including internet access and a well appointed kitchen. We have a simple approach to life and as a result we have developed a low maintanence garden with outdoor living areas that lend themselves to a relaxed lifestyle. We have great neighbours who are sure to look after any visitors during their stay. Murray is a late 40s Administrator for a local University while Julia is an Artist who is completing her PhD with a rival University! We have two great children; Oliver (16yrs) and Isabella (13yrs). They are well behaved and know how to look after other peoples belongings! We are an outgoing family who are looking forward to an overseas experience that we can remember for many years to come. 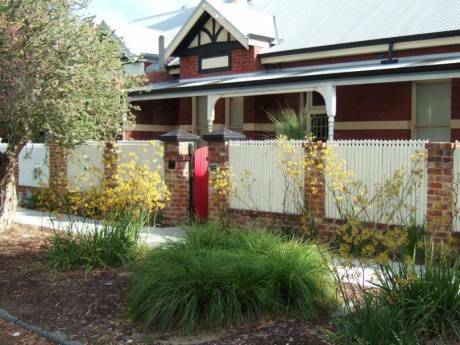 We live in the residential area of the Fremantle city district. It offers a peaceful environment within easy reach of most tourist locations. The climate in Perth is ideal for those who love outdoors with hot summers and very mild winters. We live a short drive/cycle/walk from the centre of historic Fremantle the port city of Perth and gateway to Western Australia. Some of the world's great beaches are within a five minute drive. We are close to public transport which will get you into the centre of Perth within 20 minutes. 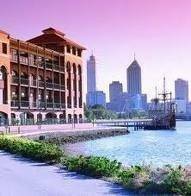 Perth is a modern freindly city with great restaurants and a lifestyle that attracts people from all over the world. A car is available allowing access to the South West area of the state that includes fantastic vineyards, beaches and coastal resorts.